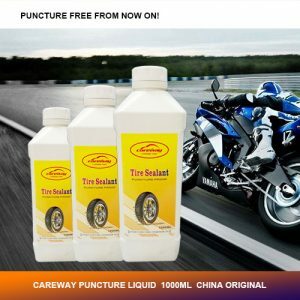 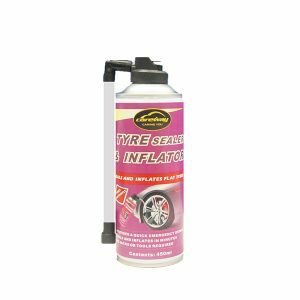 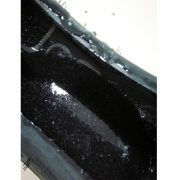 Prevent and repair flats in tubeless tires caused by punctures up to 6mm. 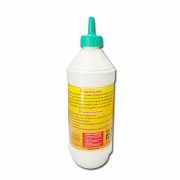 Non-flammable, non-toxic and non-aerosol, friendly to enviornment, works repeatedly after puncture. 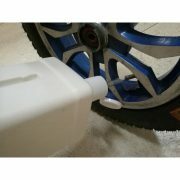 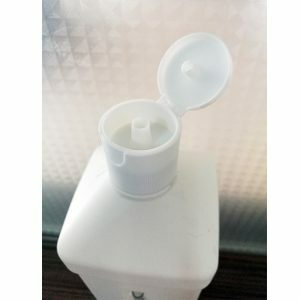 Cleans up easily with water. 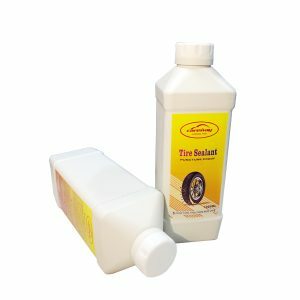 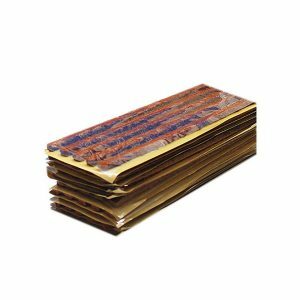 Lasts up to one year. 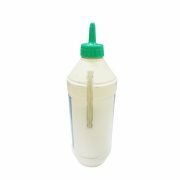 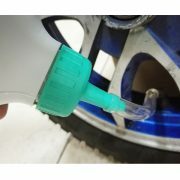 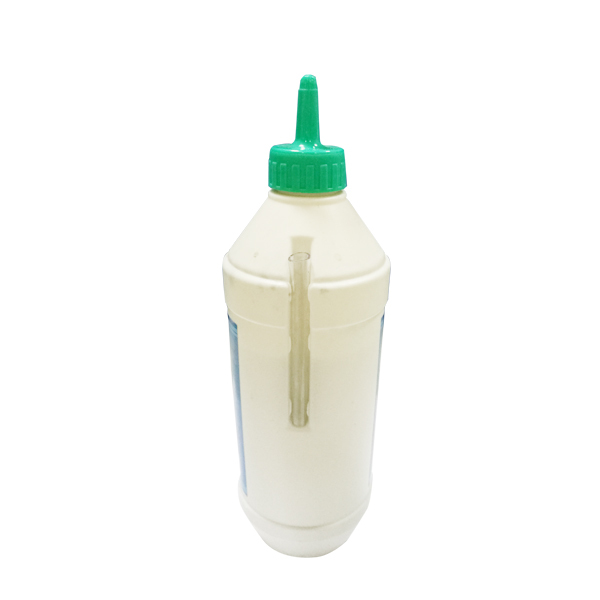 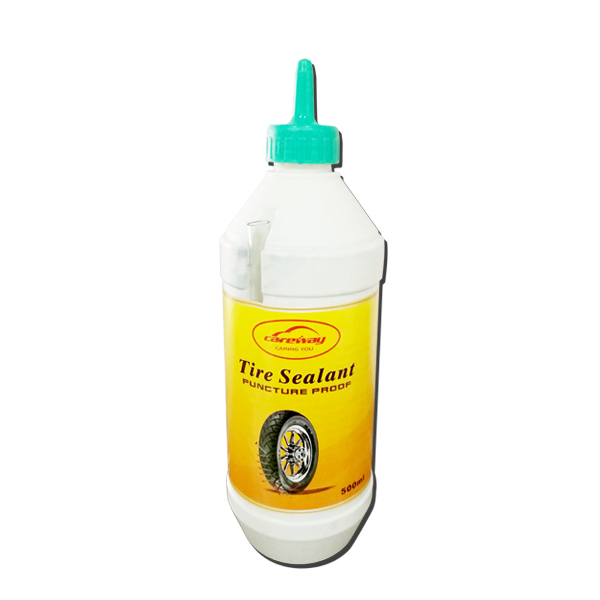 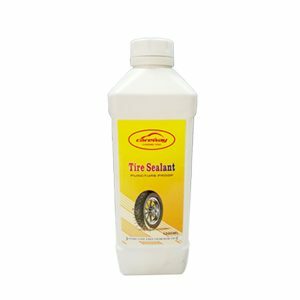 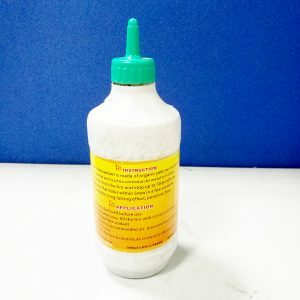 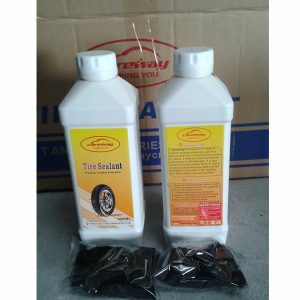 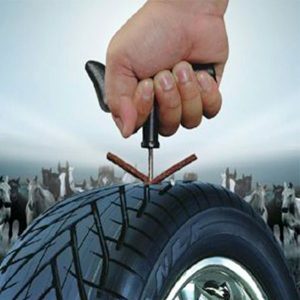 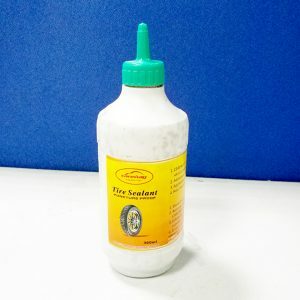 Tubeless Tire Seal String is specially used for tubeless tire, plug a piece of this tire sealer string into the puncture hole with a special kit, tire can be repaired by its vulcanization function.